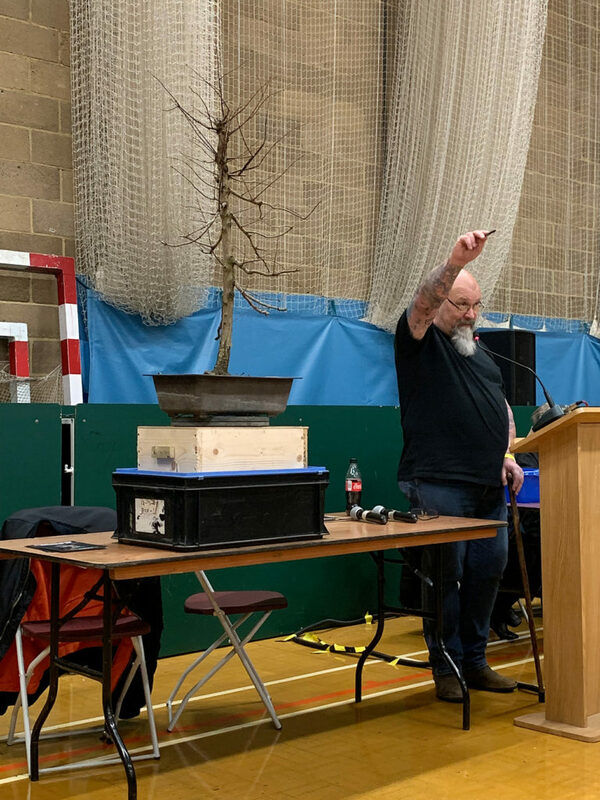 Steve Hale did a great job as the auctioneer for the day and most items sold throughout the auction with some good bidding activity on most items. 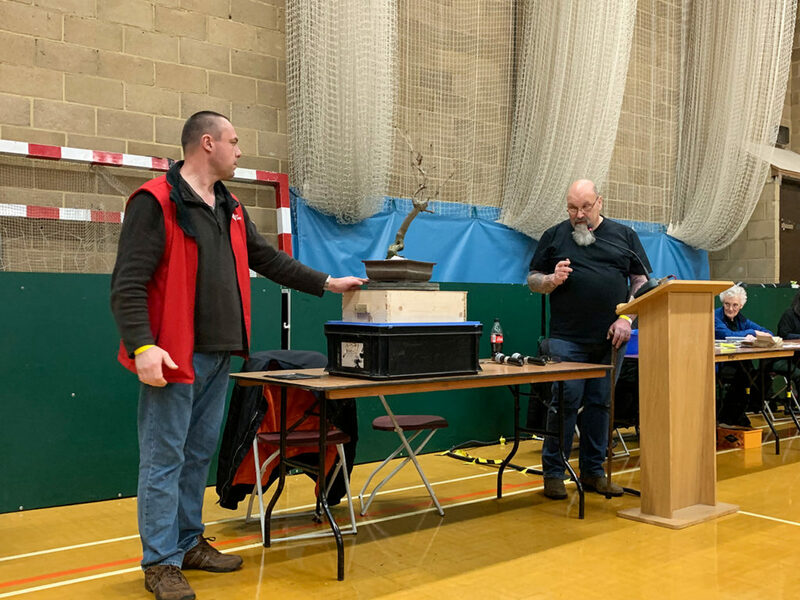 Also a thanks to all those who helped out moving the auction items and aided with the whole event organisation which ran smoothly. 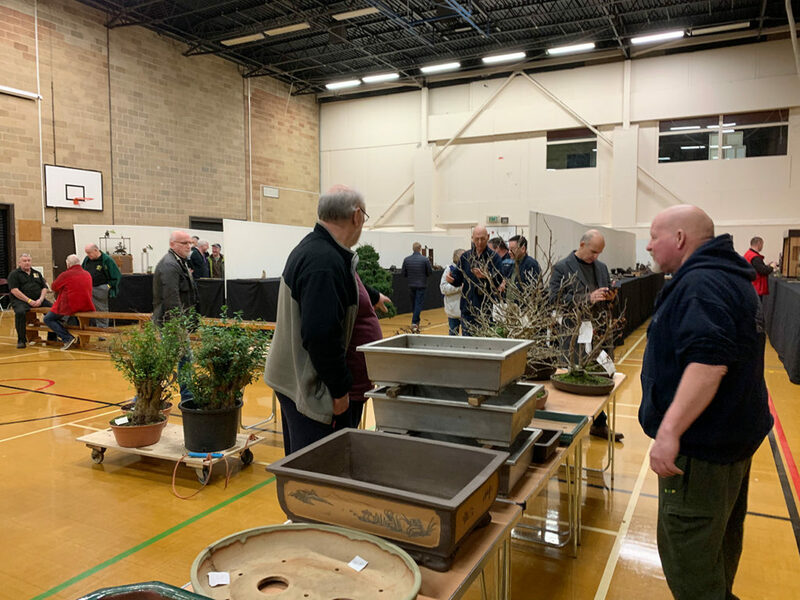 Prior to the start of the auction there was plenty of time to view all the auction items and see what was up for grabs. 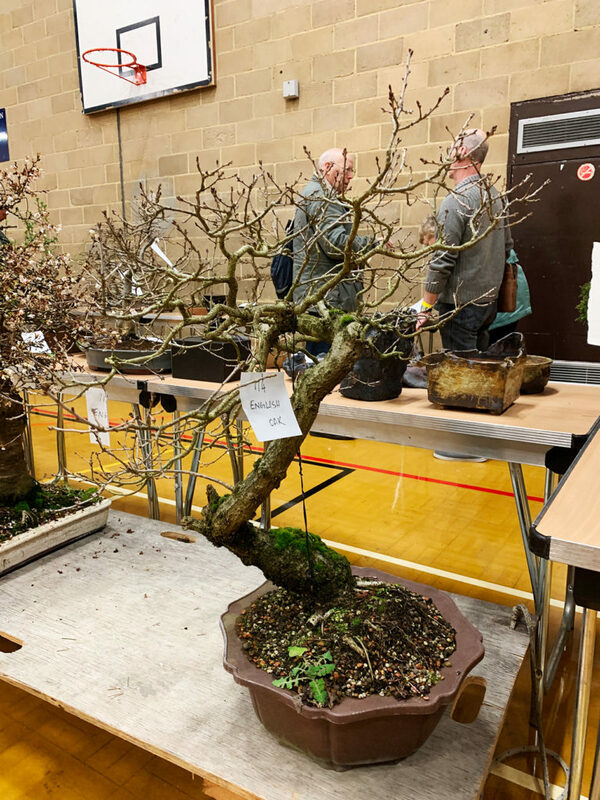 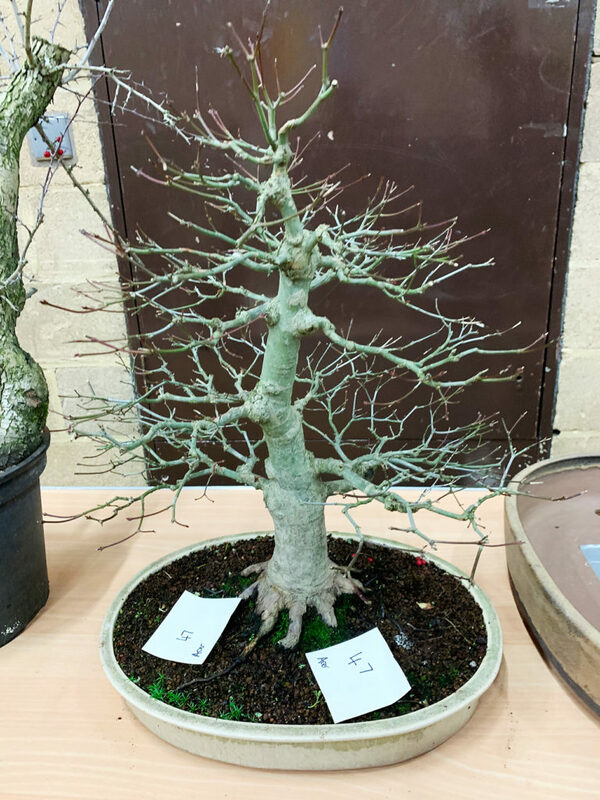 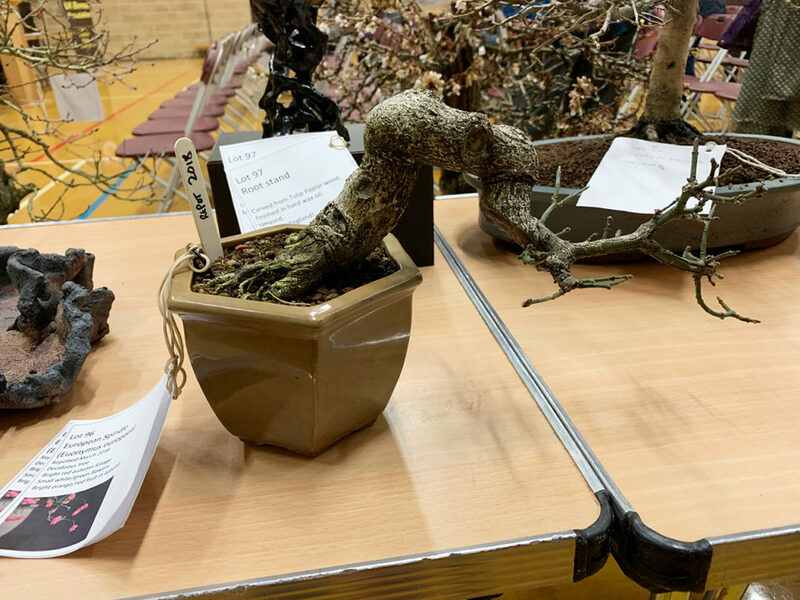 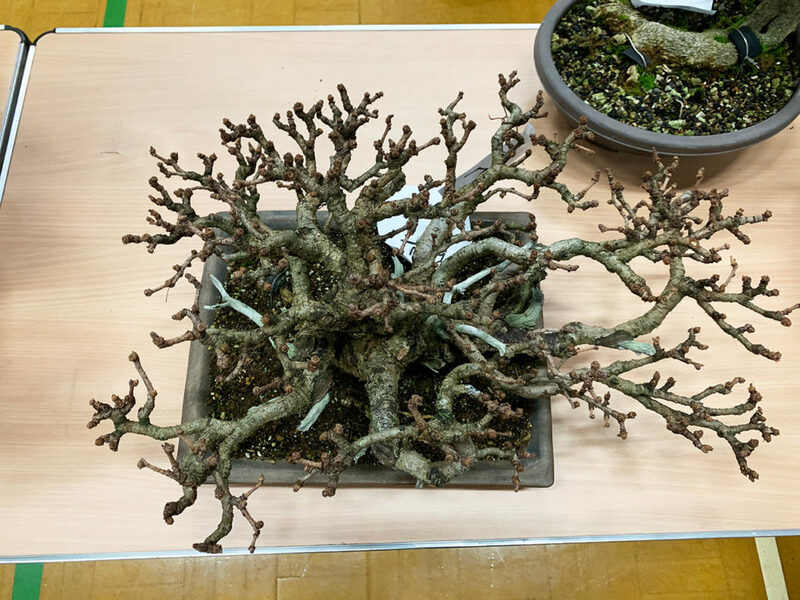 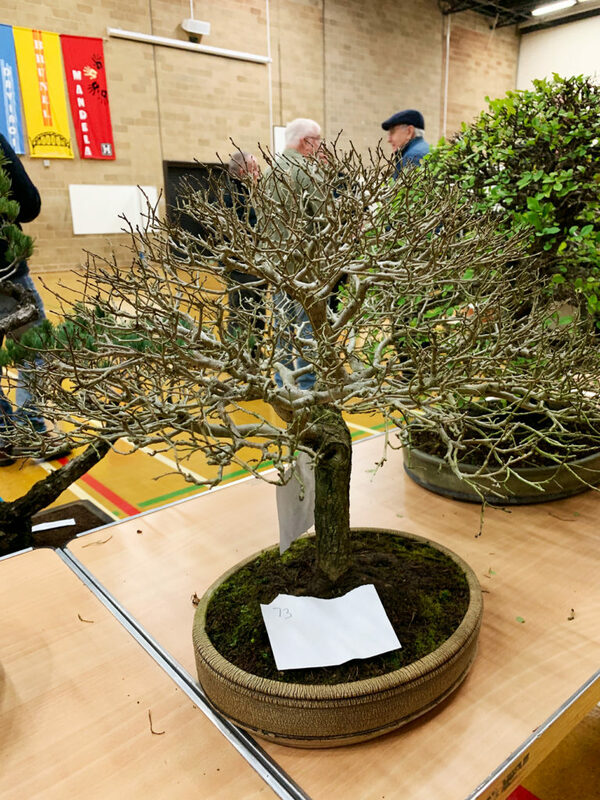 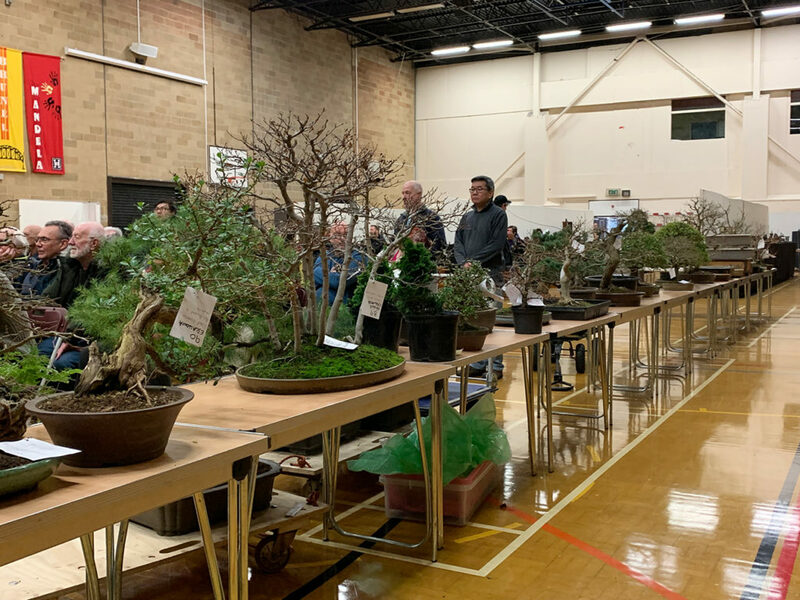 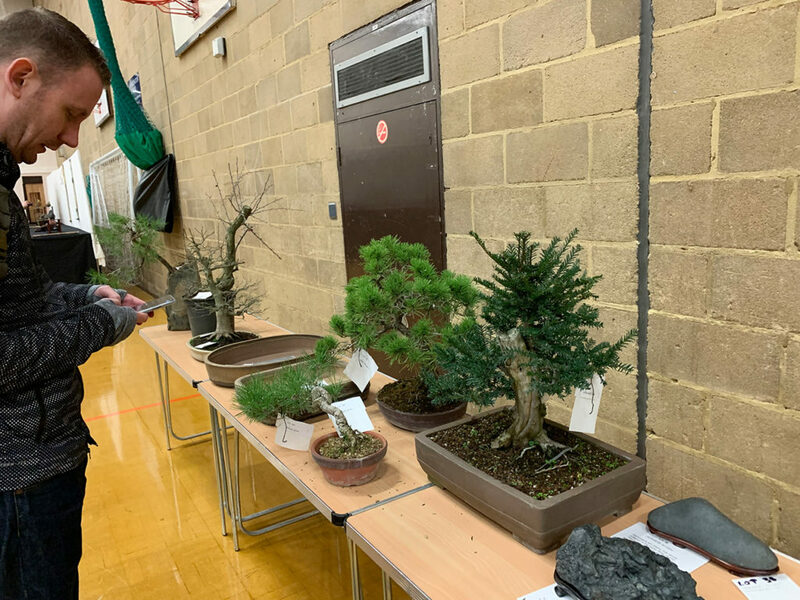 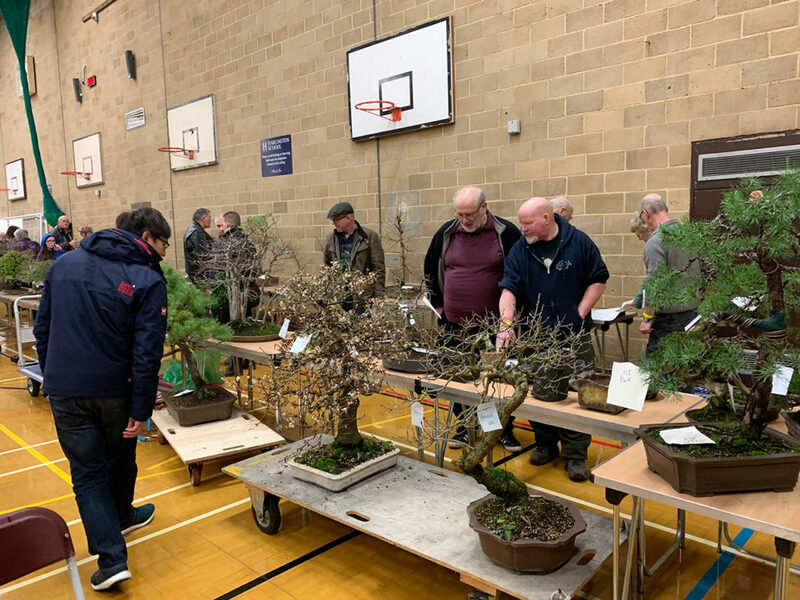 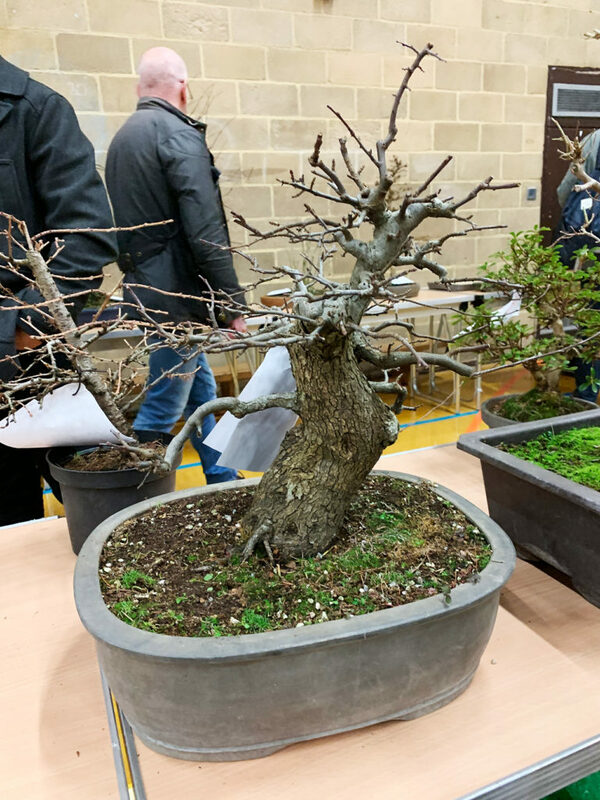 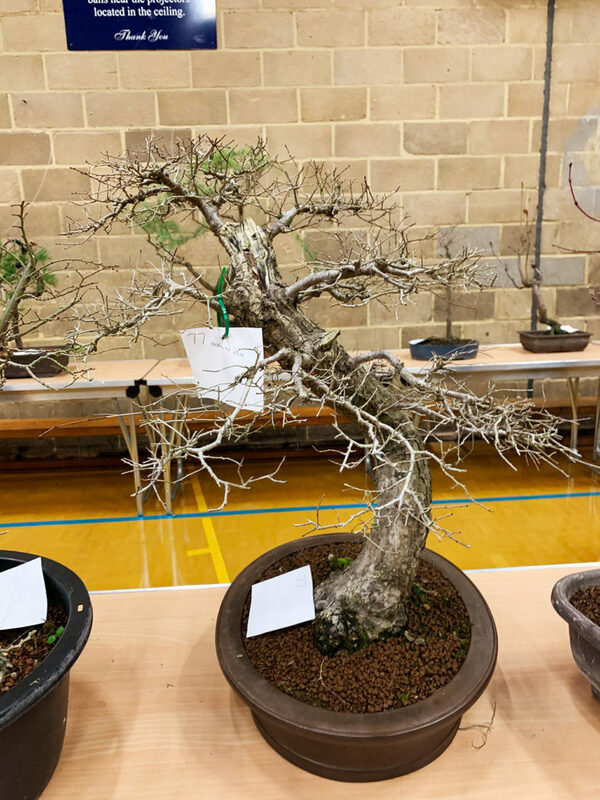 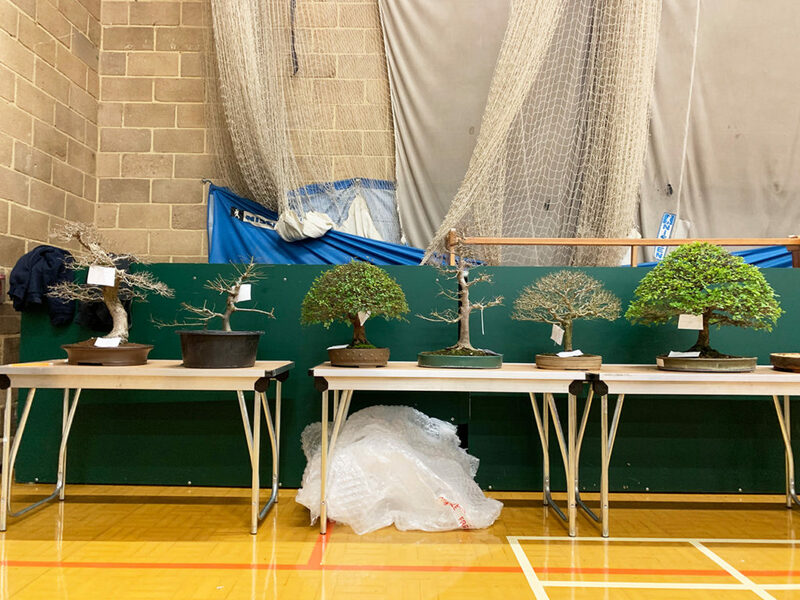 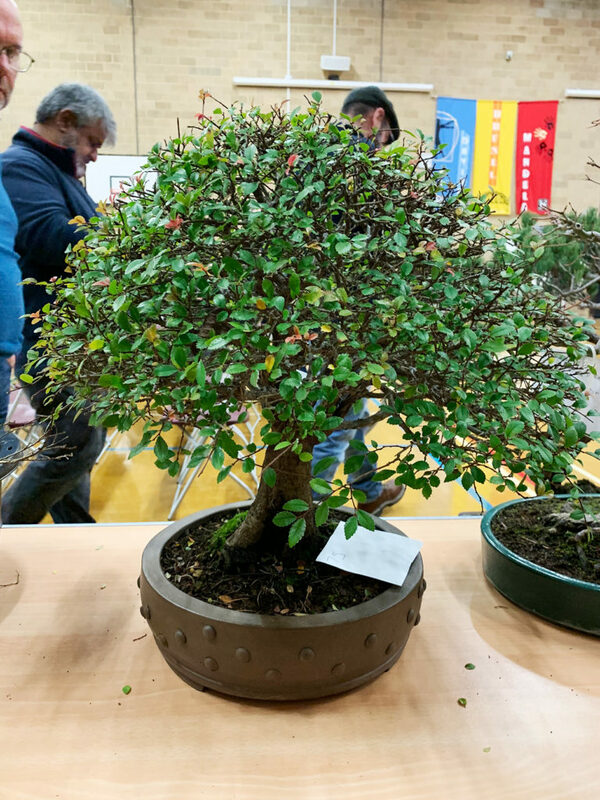 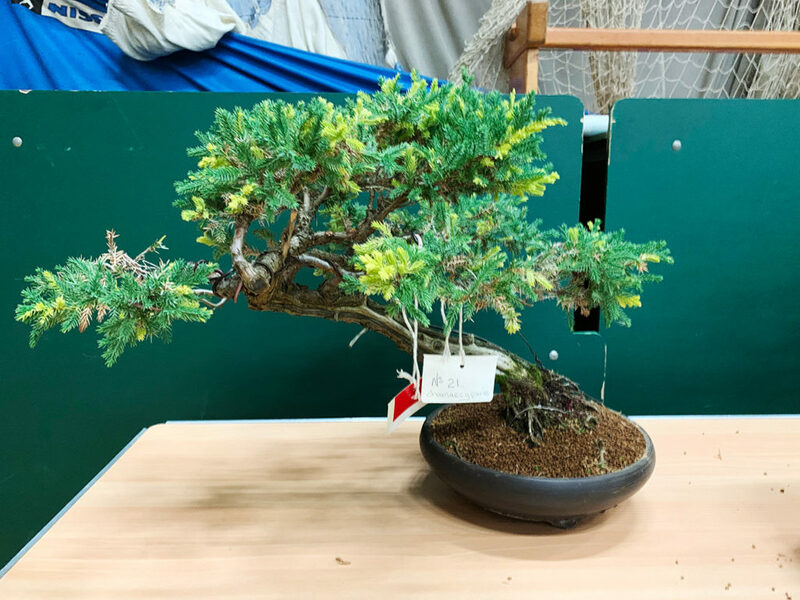 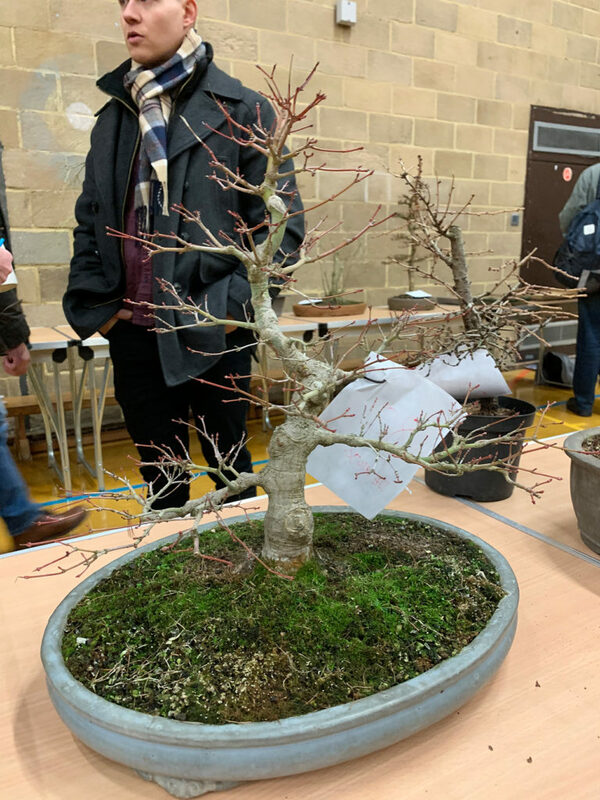 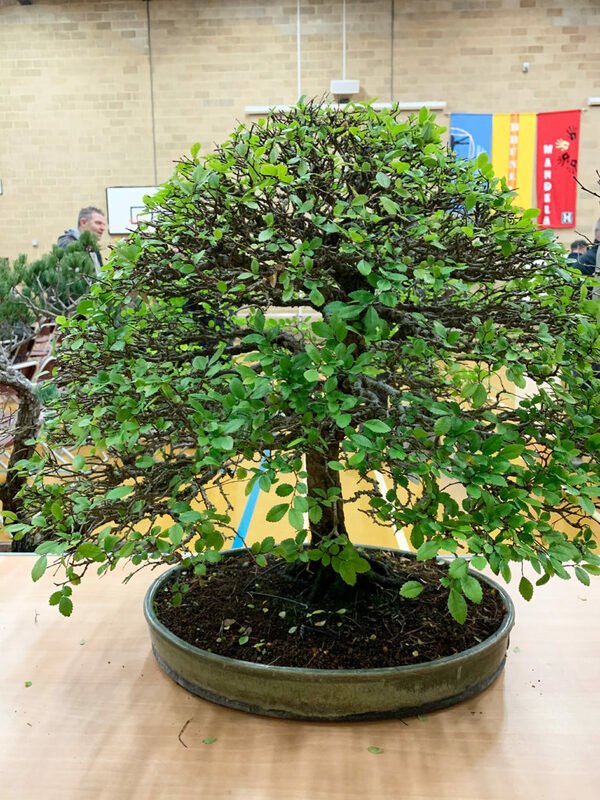 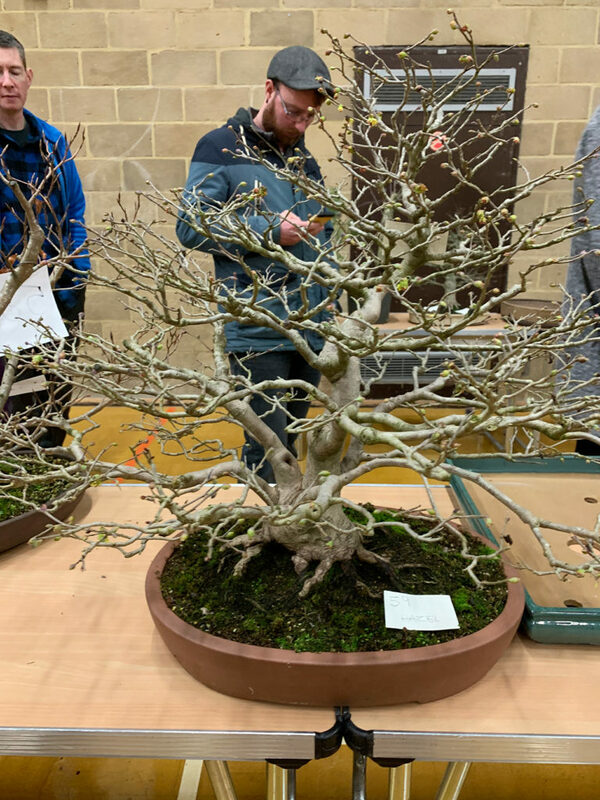 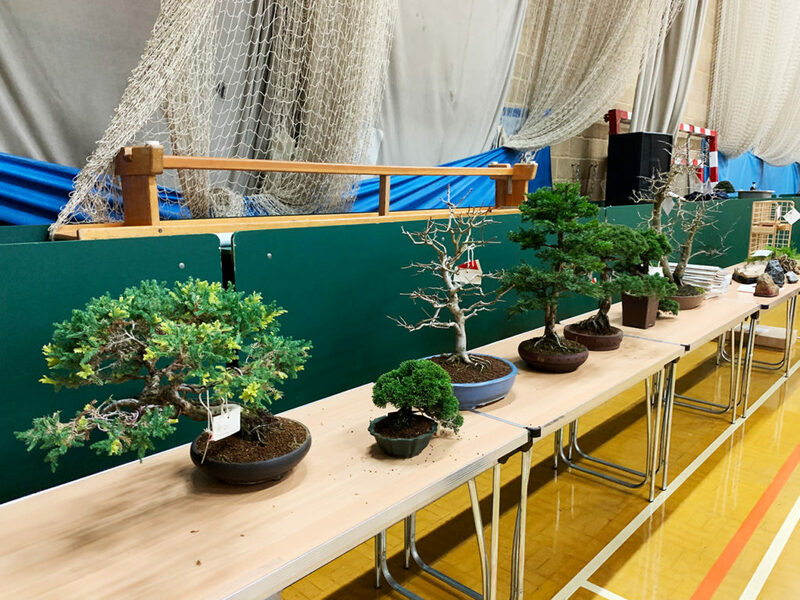 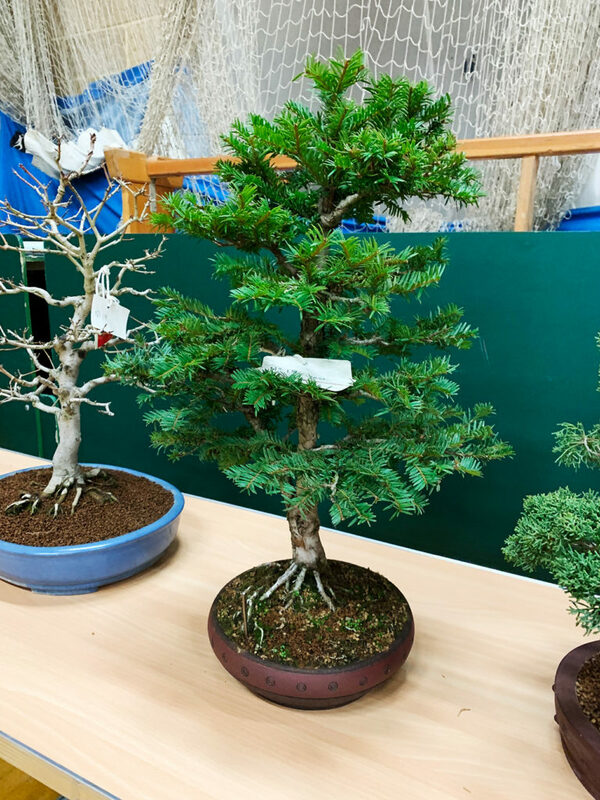 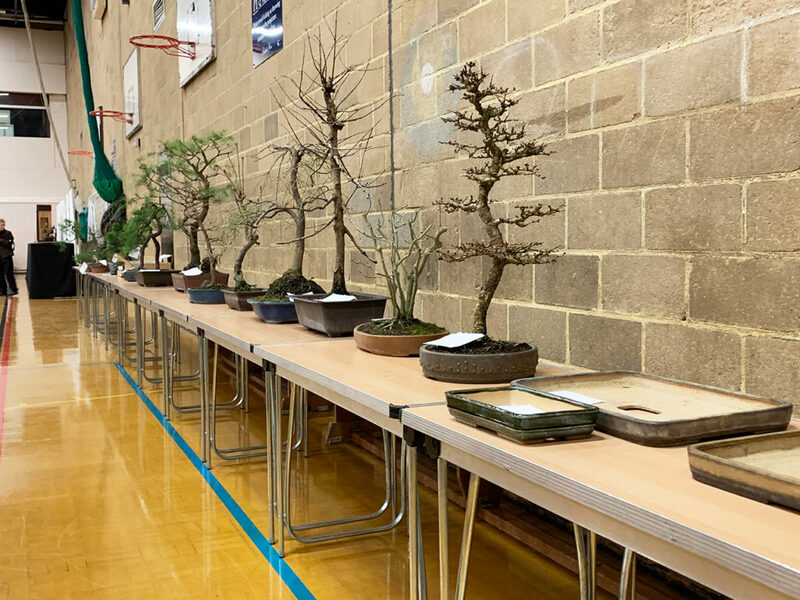 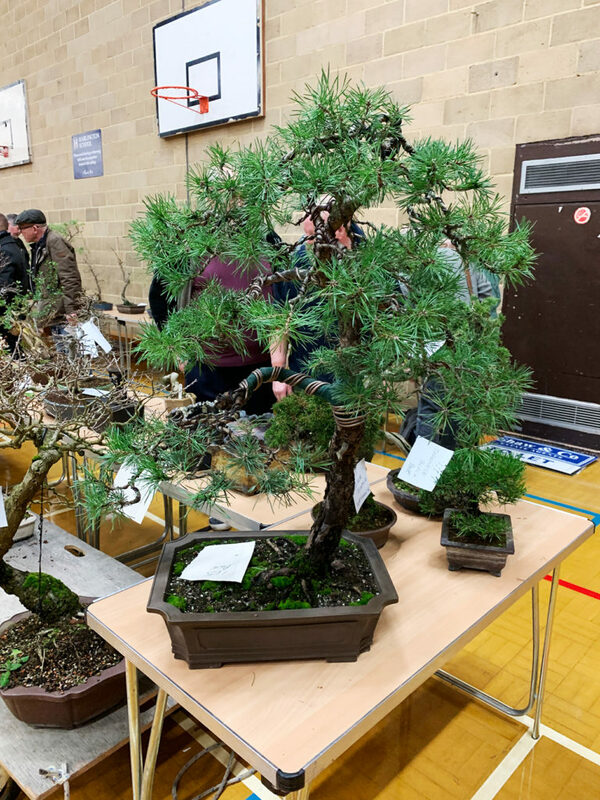 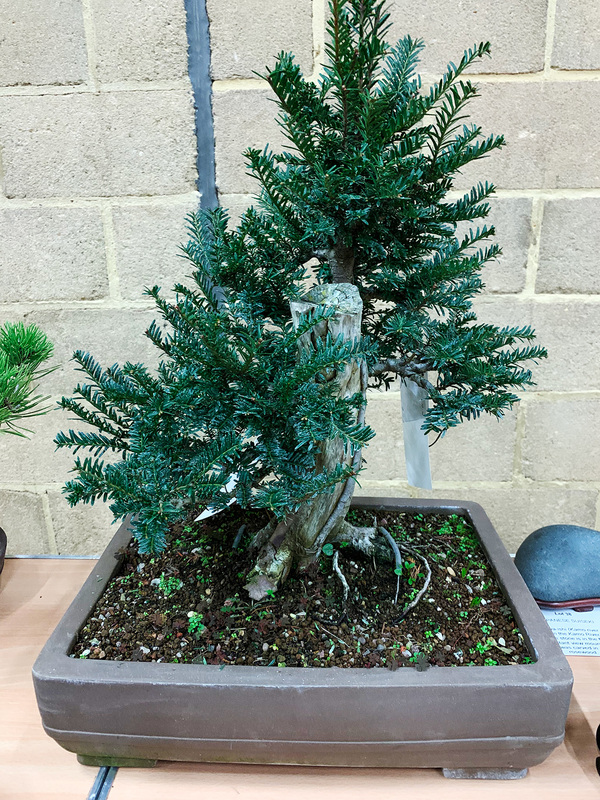 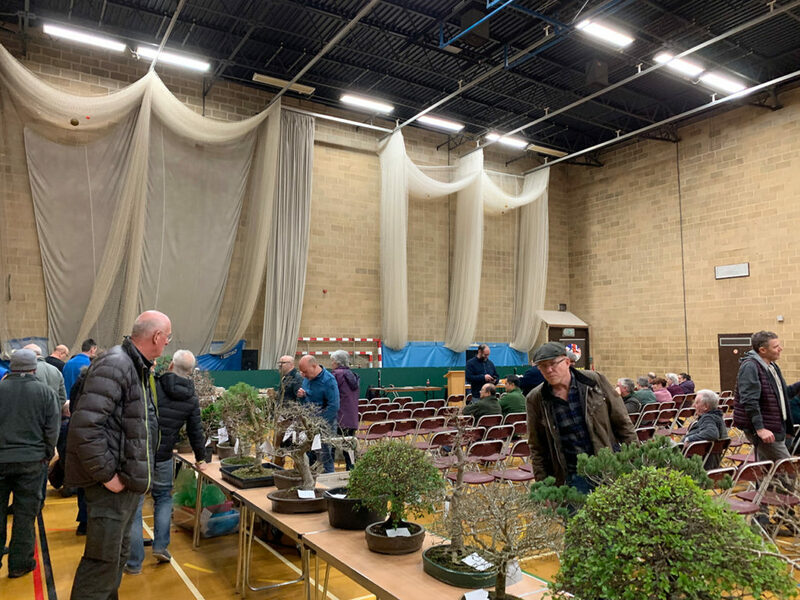 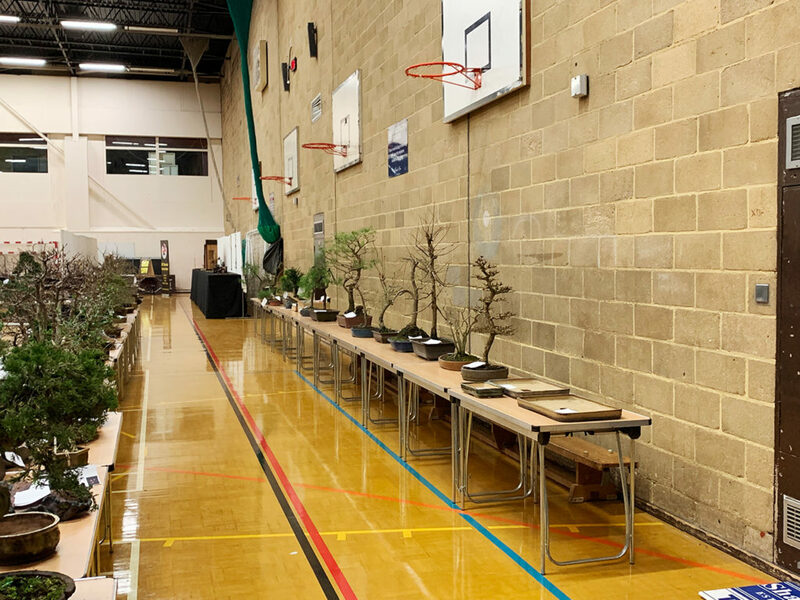 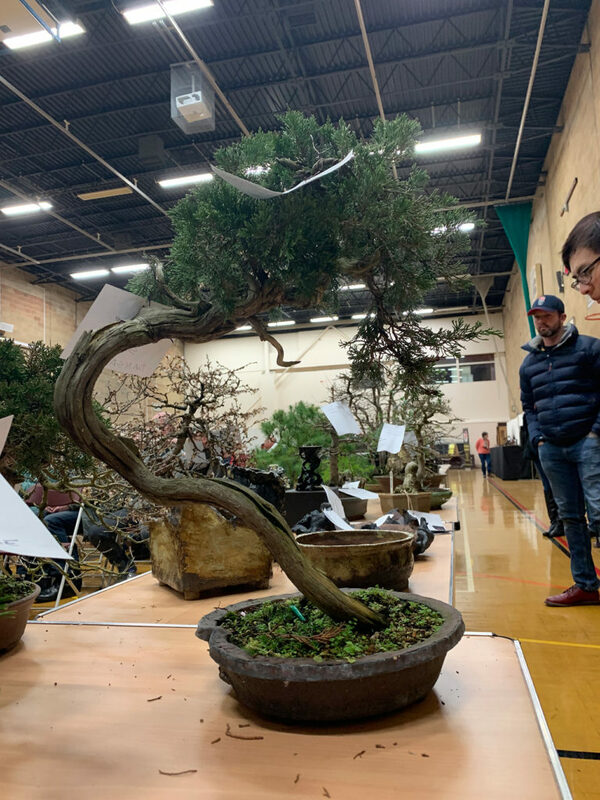 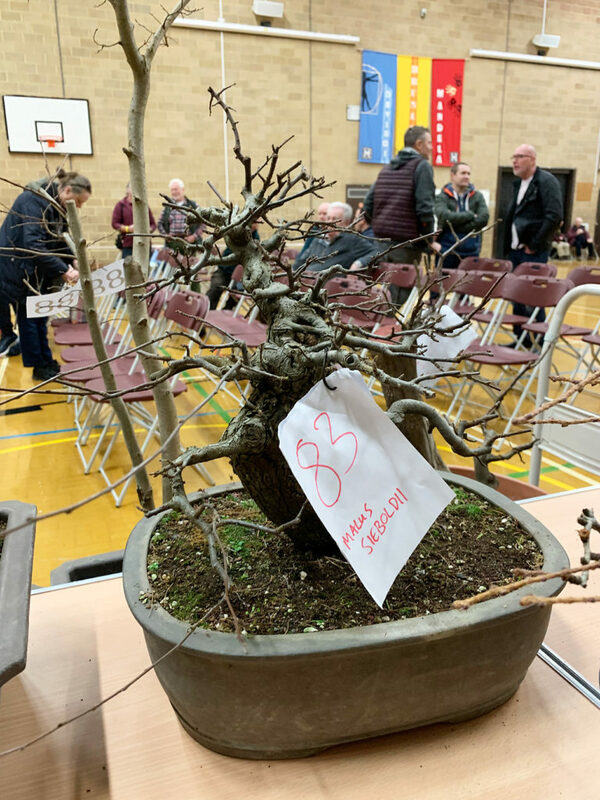 Photos of most of the items were available to view prior to the auction on the UK Bonsai Association but it was good to be able to see the trees, especially first hand. 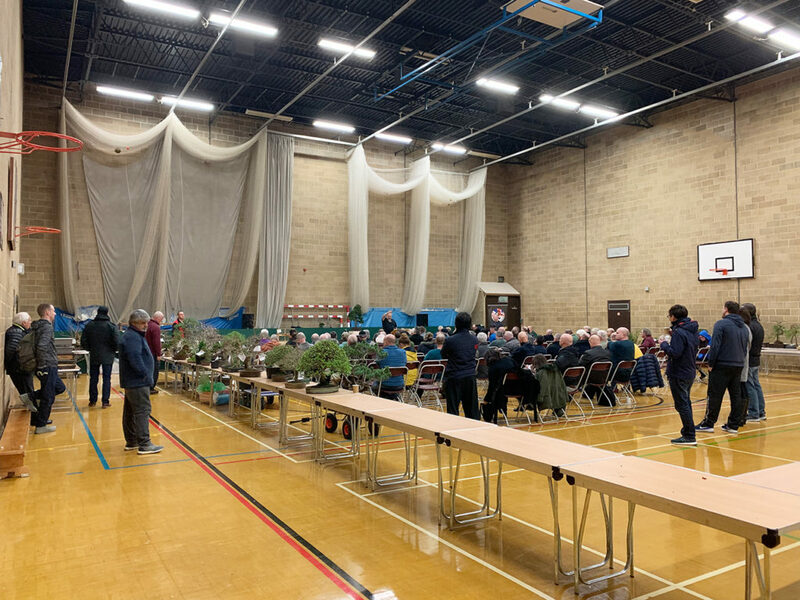 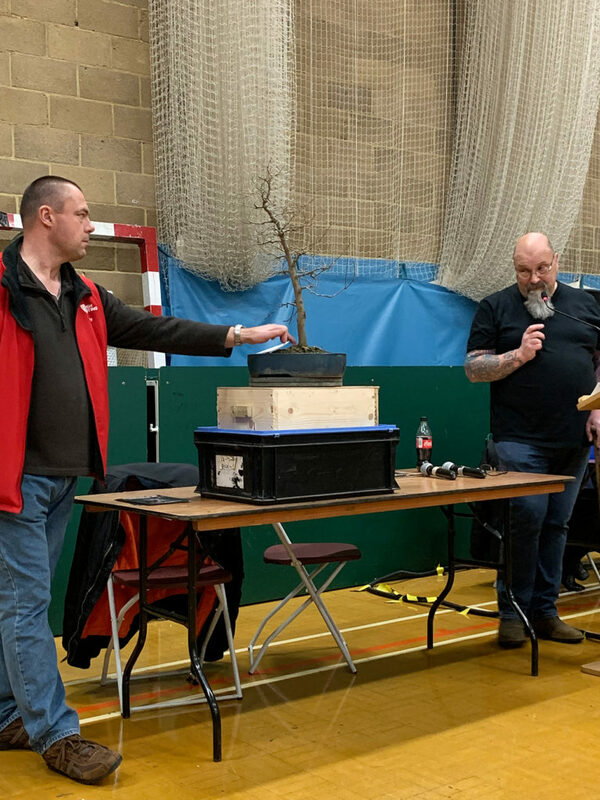 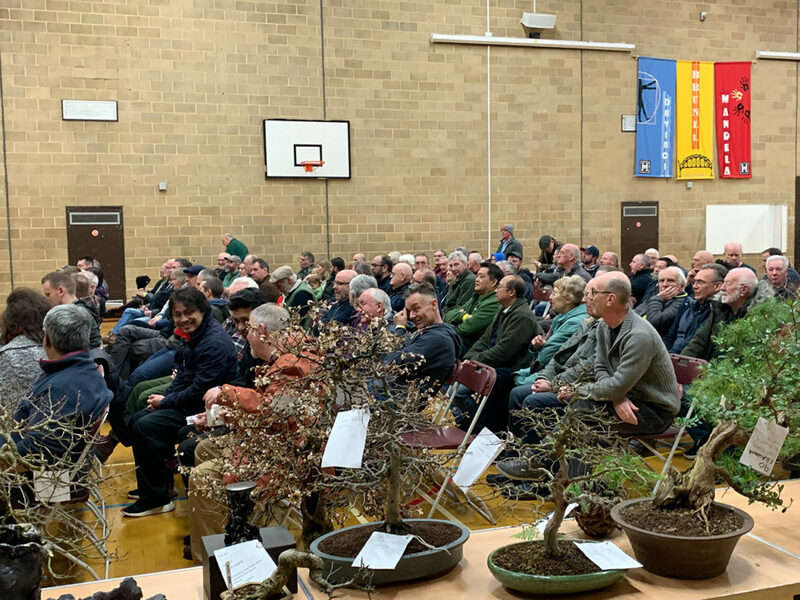 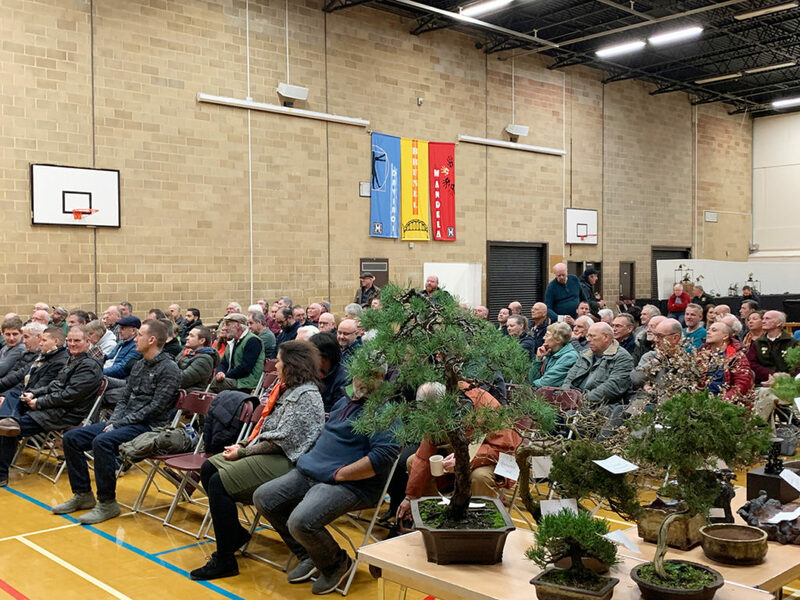 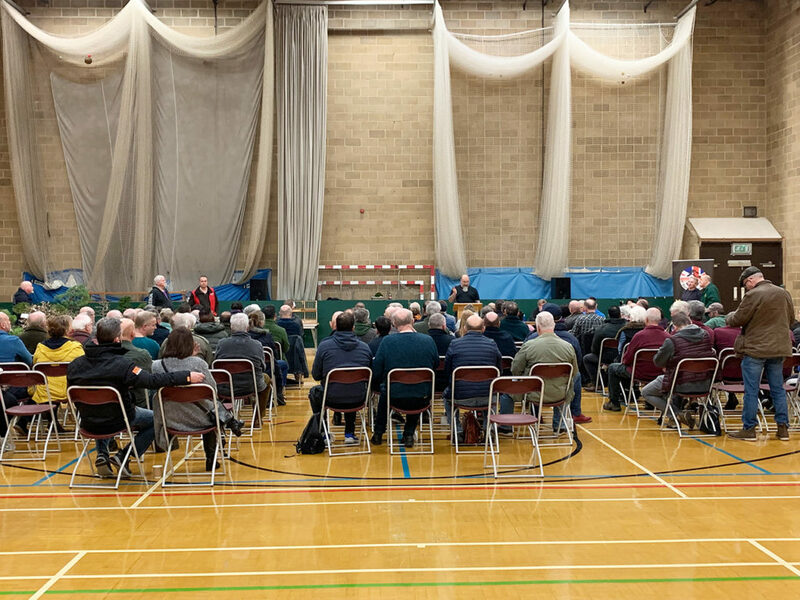 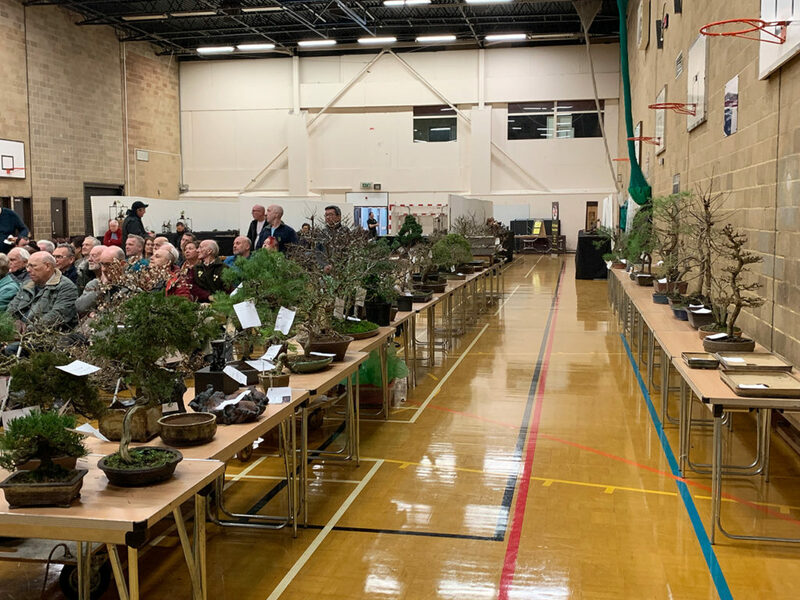 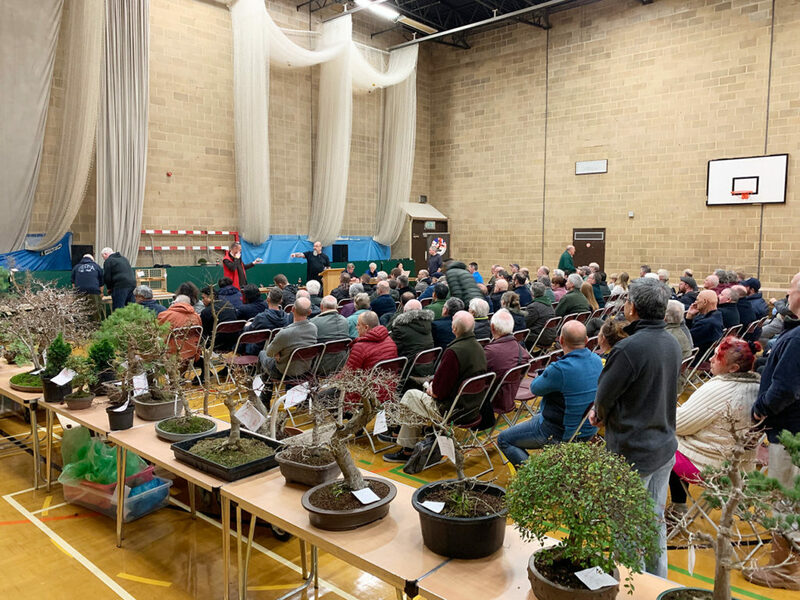 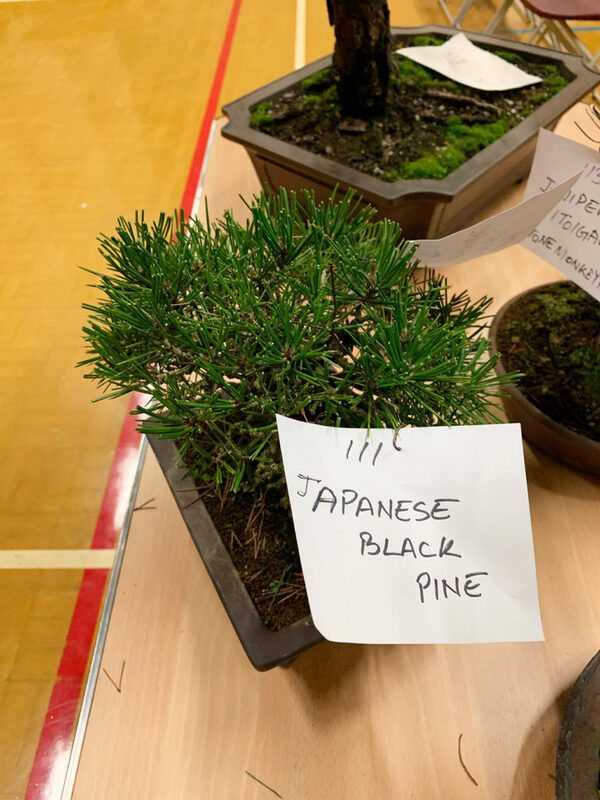 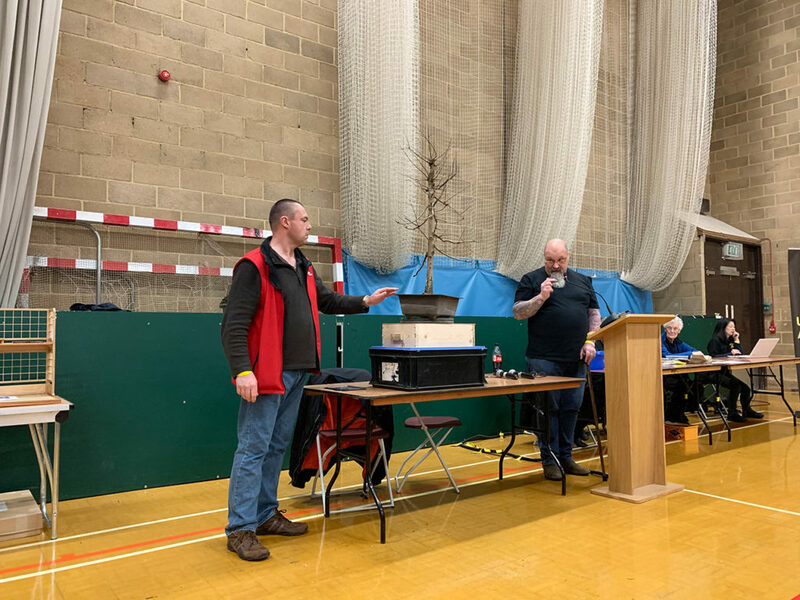 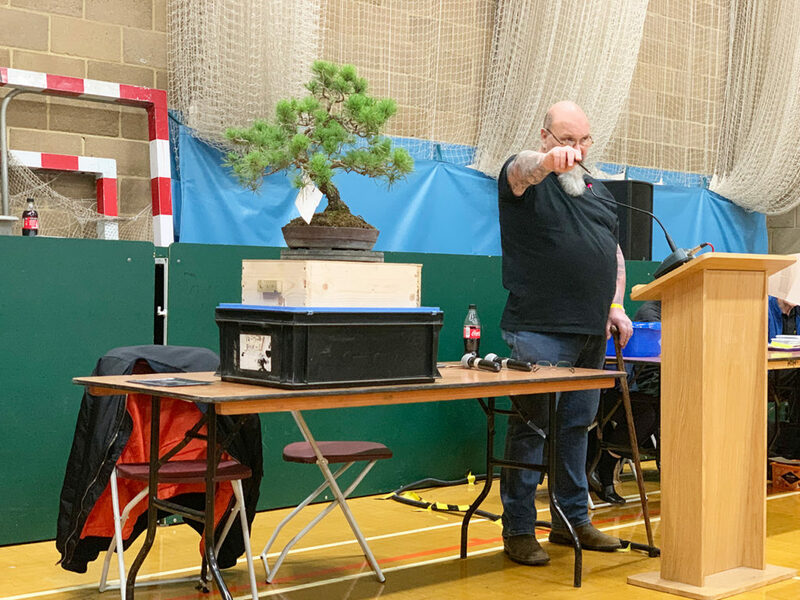 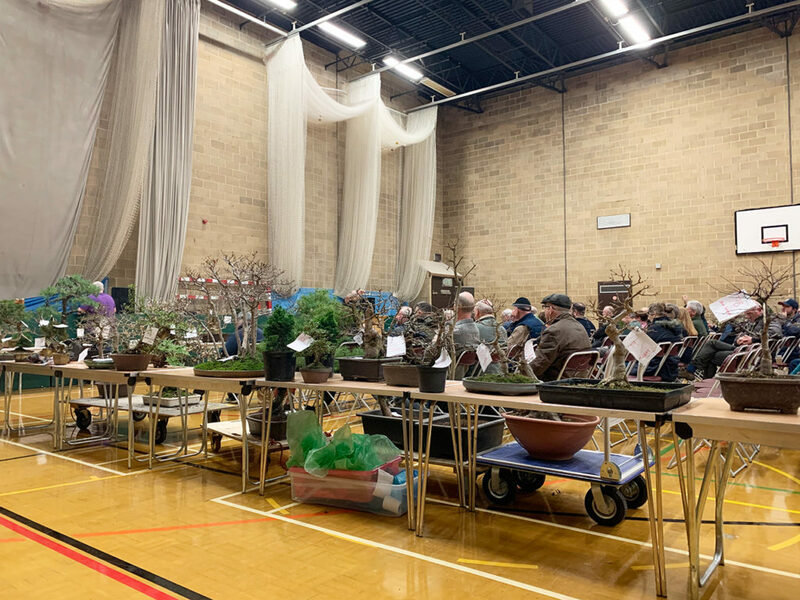 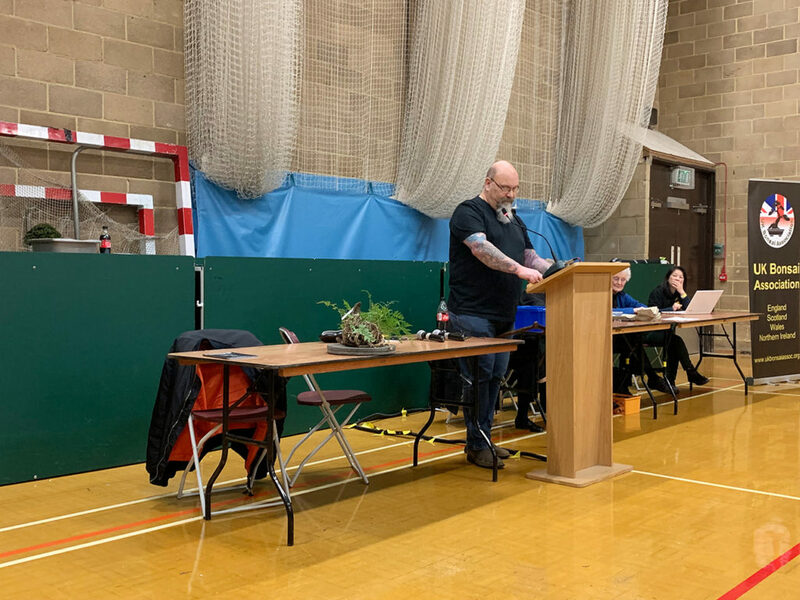 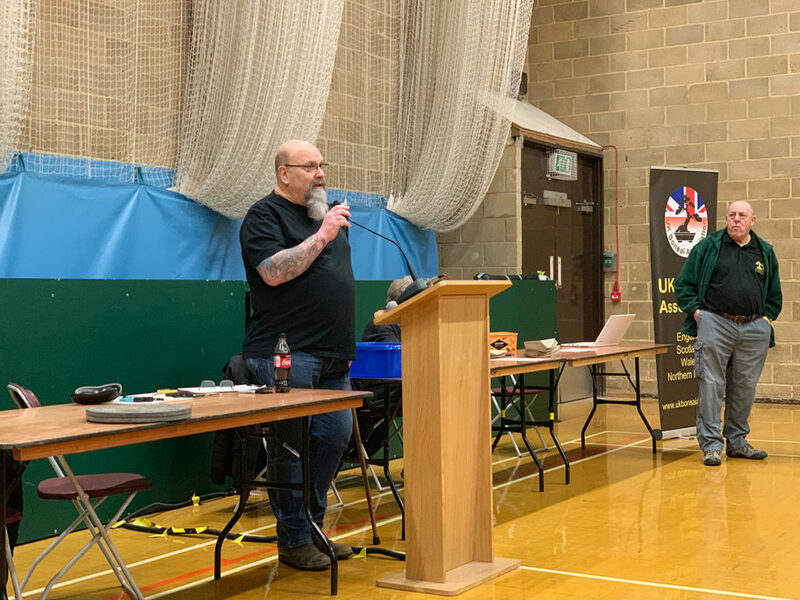 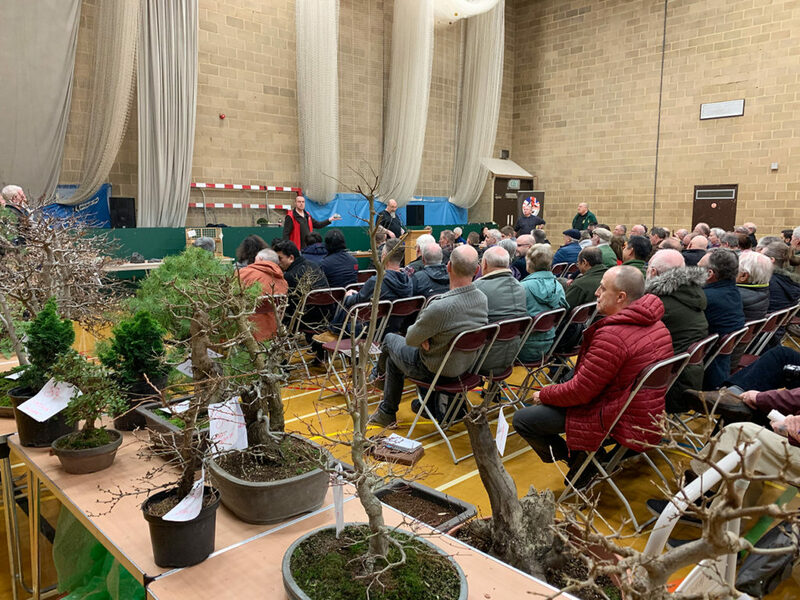 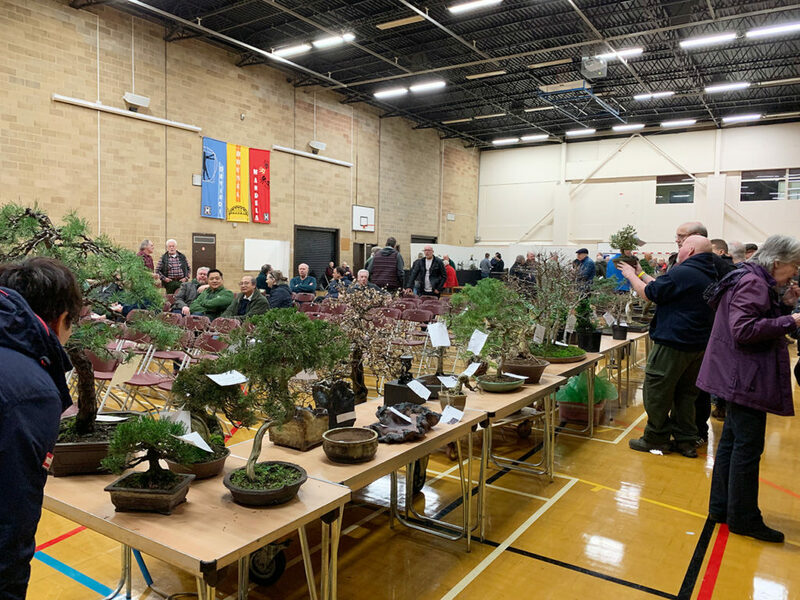 This auction was a first for the UK Bonsai Association and a very successful event too which hopefully will grow and develop. 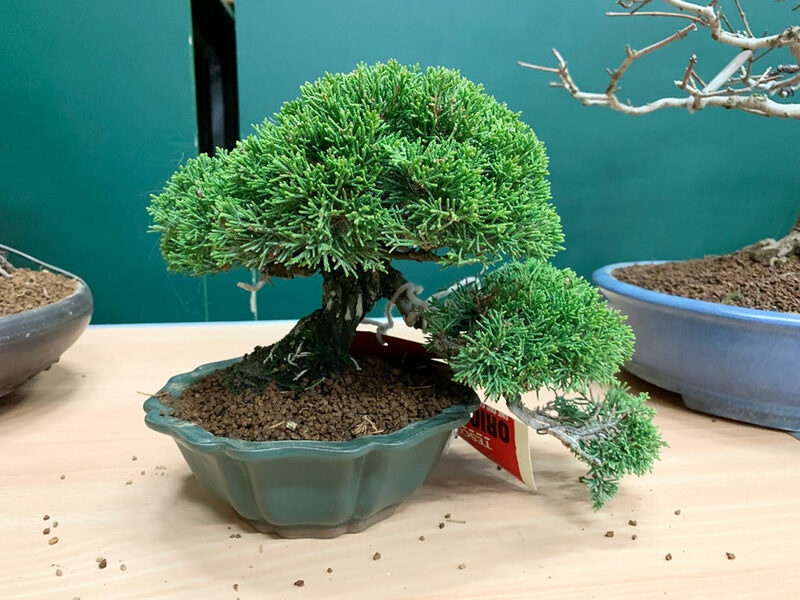 It is a great way to obtain bonsai material to start your hobby as well as move onto new material, to progress your bonsai skills. 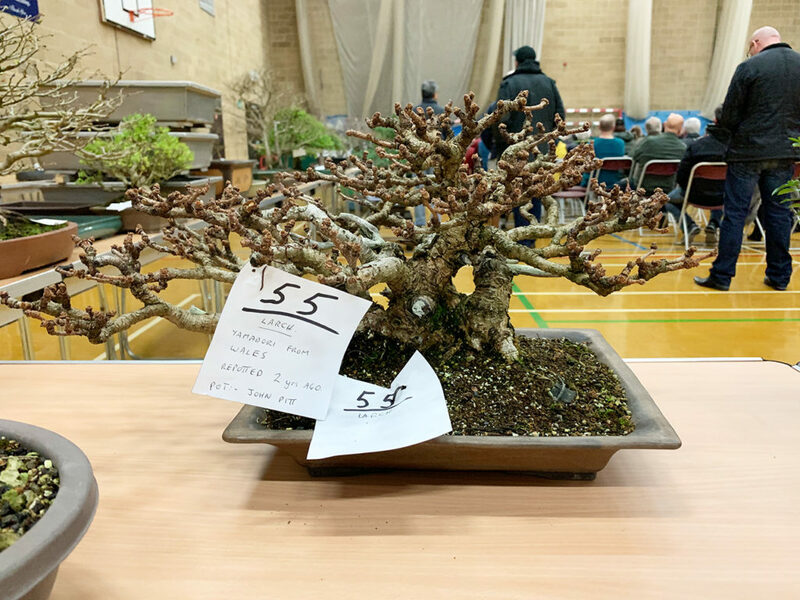 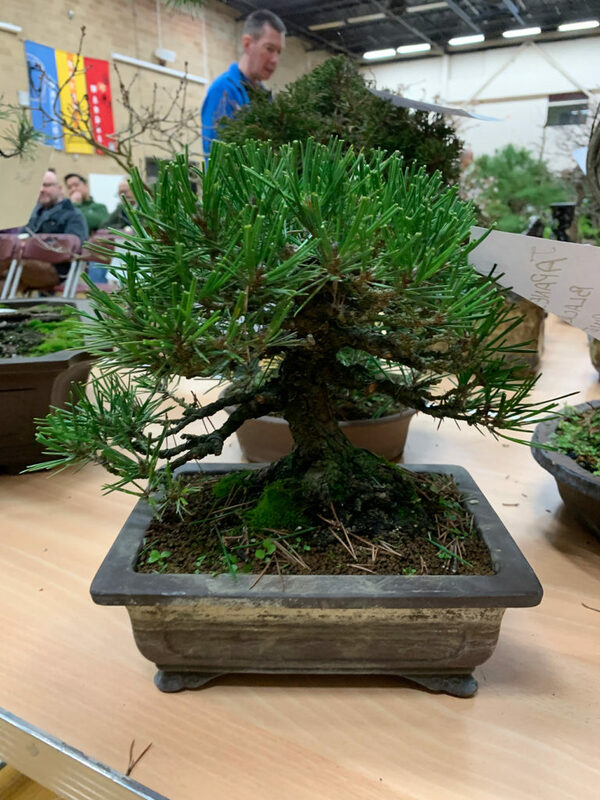 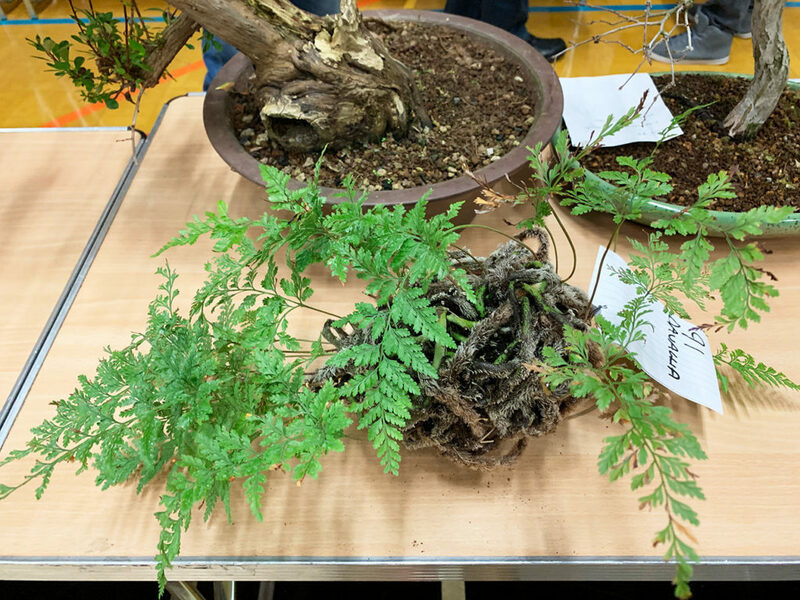 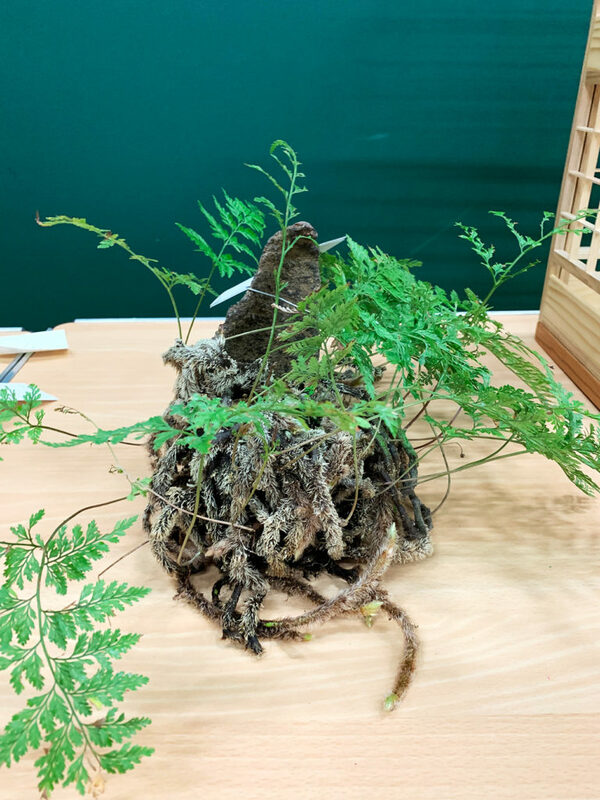 It is also a chance to sell your bonsai and an opportunity for others to pick up a bargain which they can then continue to develop and style. 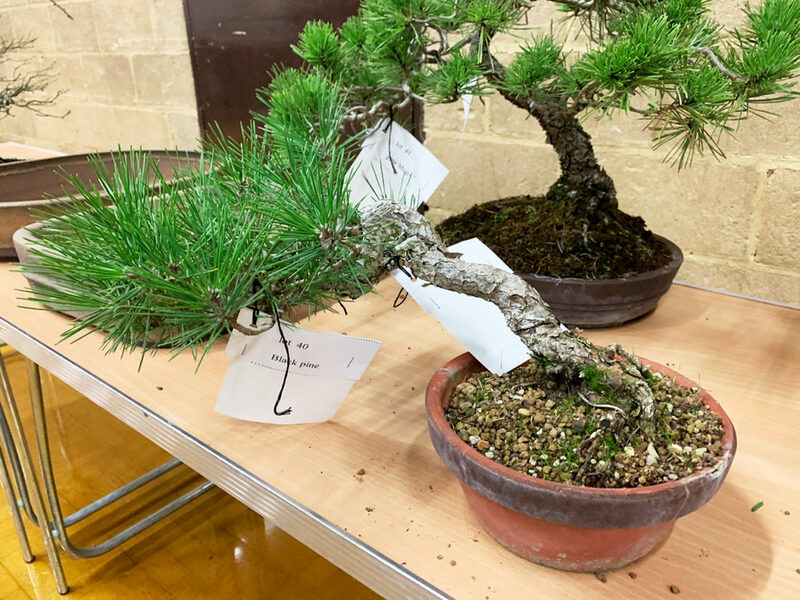 Here is a brief gallery of the auction today and there will be further posts on the other elements from today which included an amazingly large display of mame and also suiseki. 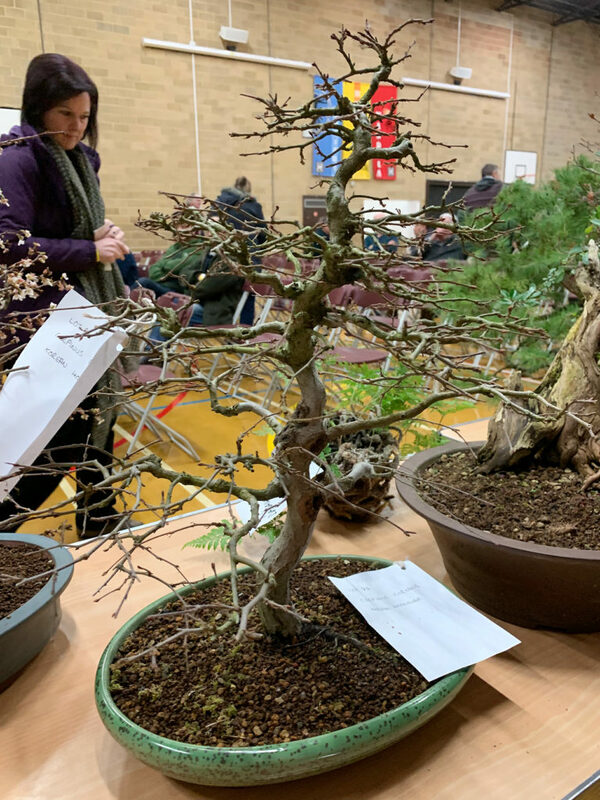 Posted January 27, 2019 by AW & filed under Show Reports.